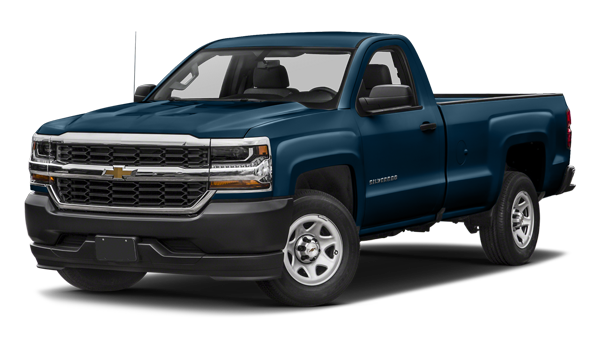 The 2018 Chevrolet Silverado 1500 is offered in a wide array of trim levels and a number of best-in-class performance specs. 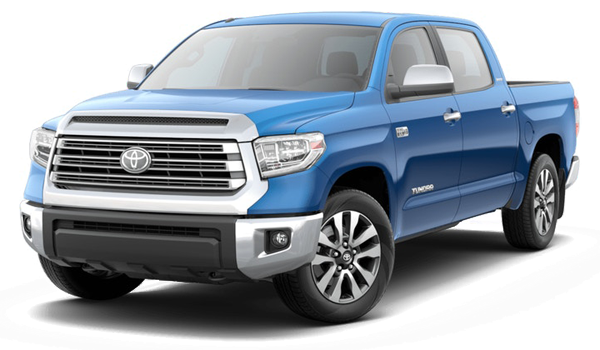 While the 2018 Toyota Tundra puts up a good fight, it falls short of the Silverado 1500 in the full-size pickup truck segment. The 2018 Toyota Tundra and 2018 Chevy Silverado 1500 are both offered with desirable features like leather upholstery, touchscreen infotainment systems, Bluetooth® phone and audio connectivity, and driver assist safety features. 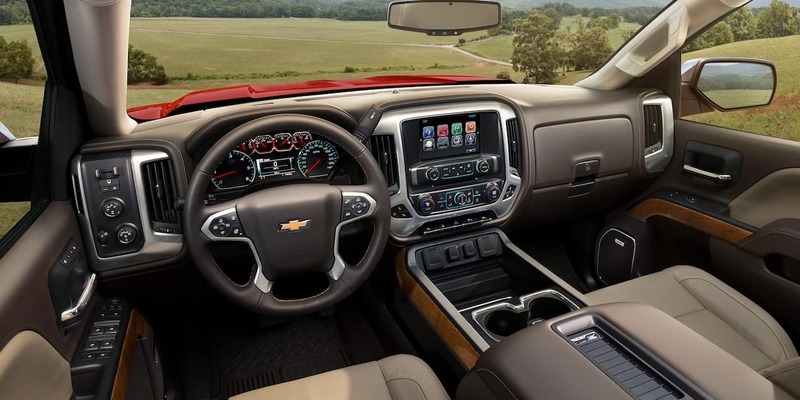 However, the Silverado offers more features than the Tundra – features you’ll want for your drive down Parks Highway. 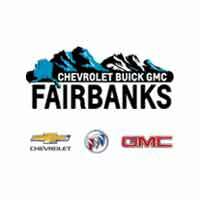 Compare the 2018 Chevy Silverado 1500 to the 2018 Ram 1500 and 2018 Ford F-150, and then check out our Chevy Silverado inventory at Chevrolet Buick GMC of Fairbanks. Contact us online for further information.